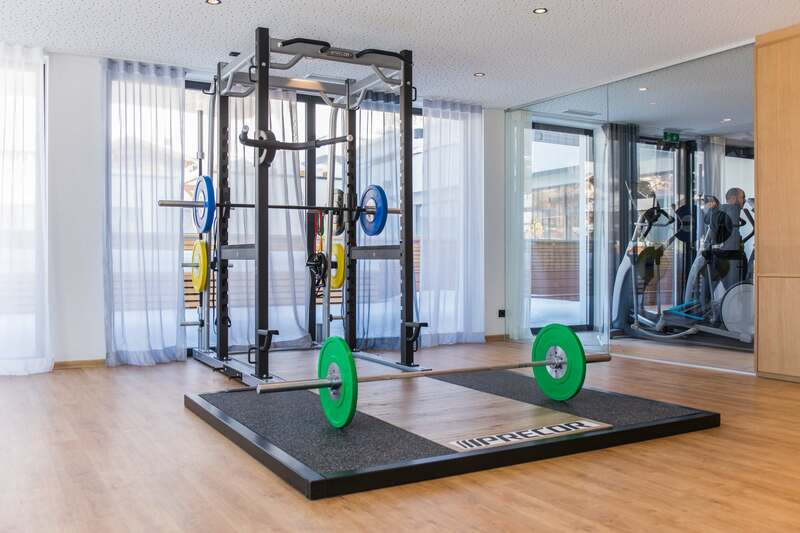 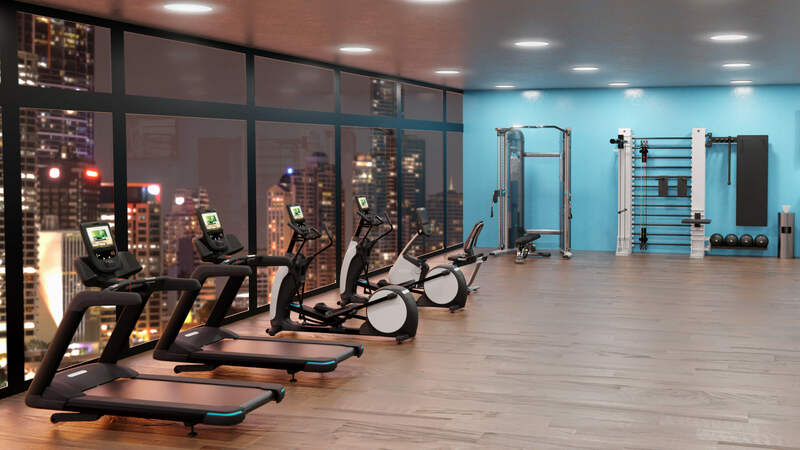 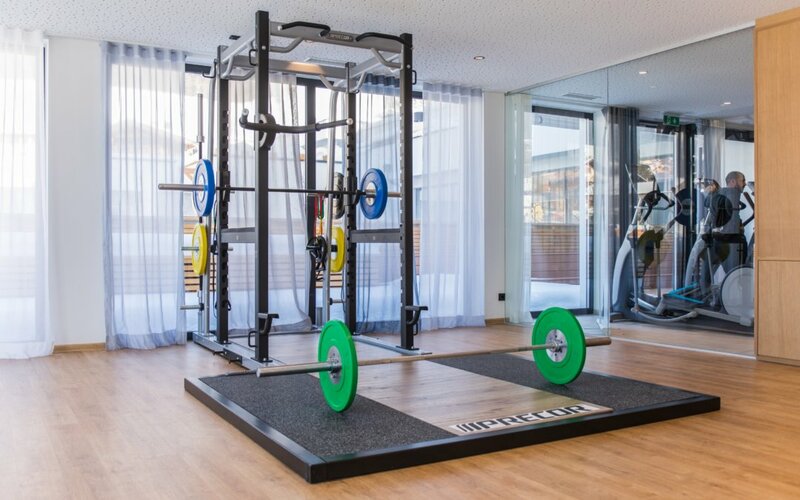 Precor, headquartered in Greater Seattle, WA, designs and manufactures premium end-to-end commercial and at-home fitness equipment that help people live the lives they desire. 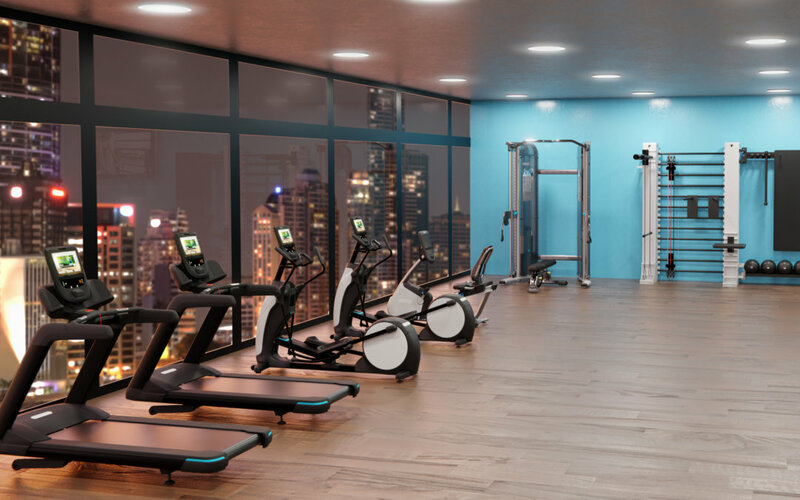 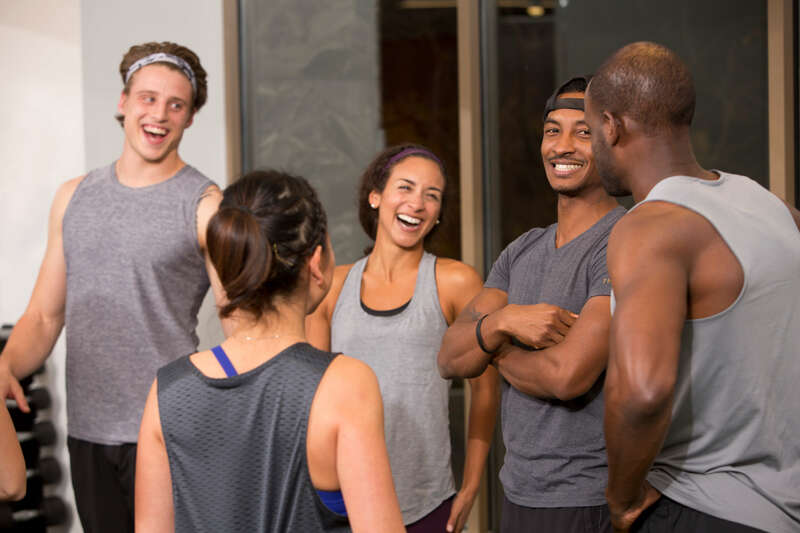 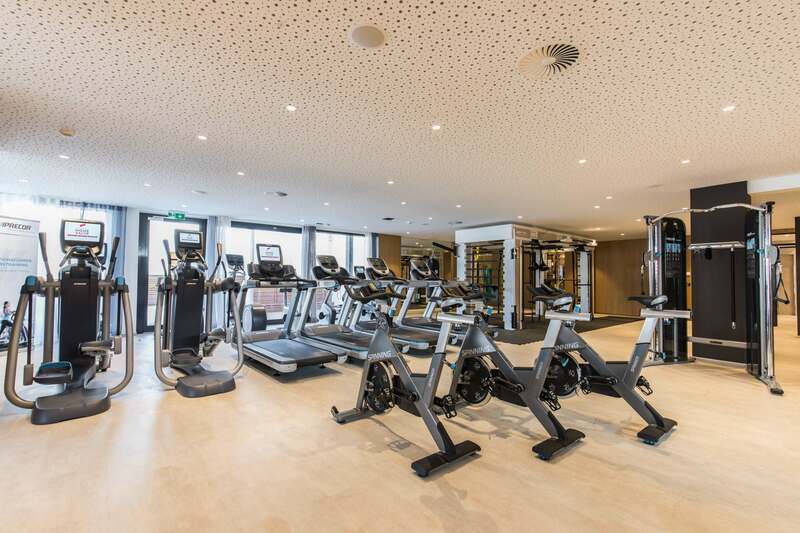 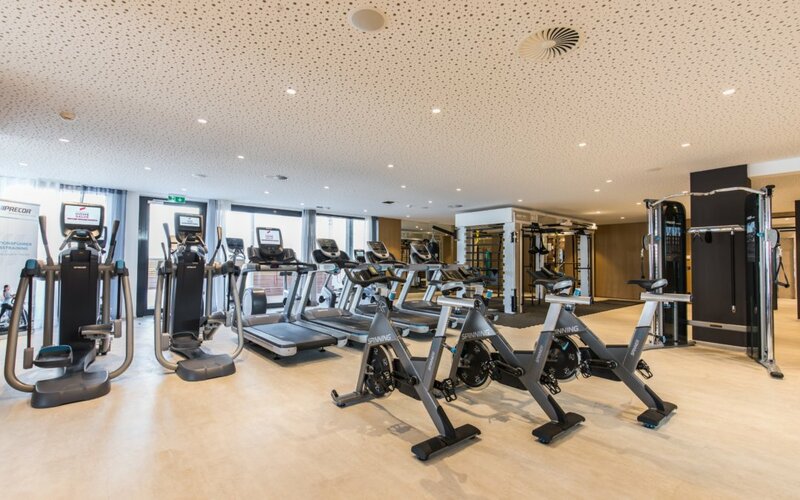 Through a strong focus on Experience Design, Precor delivers best-in-class products, top-ranked service, unparalleled expertise and resources needed to help gym and health club operators win. 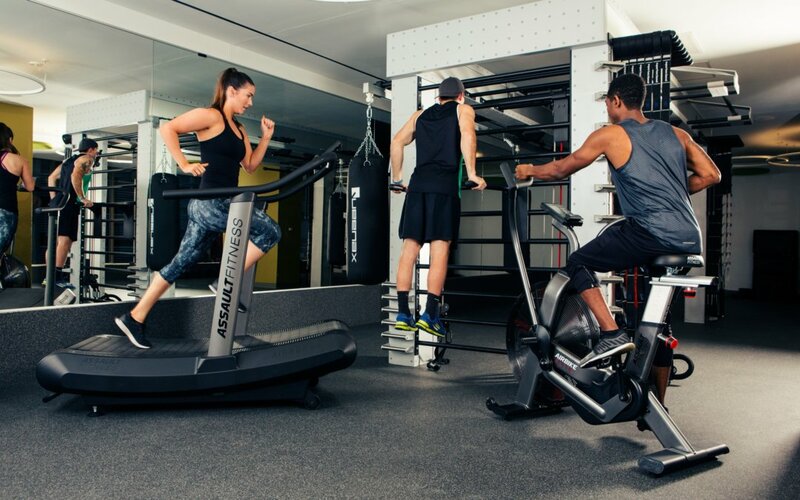 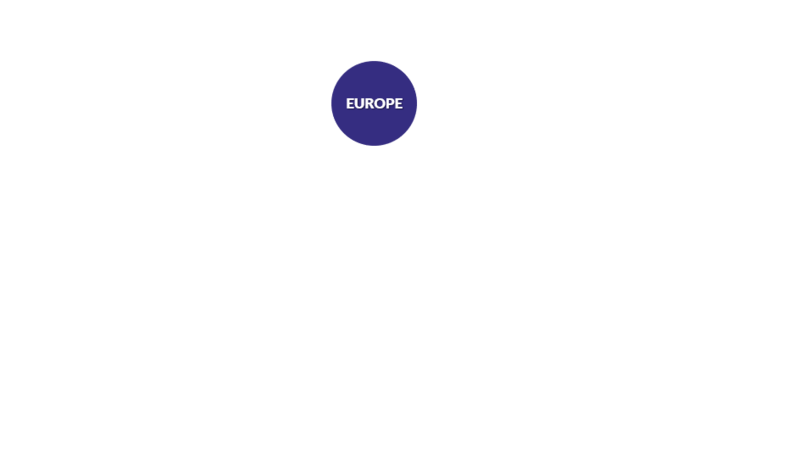 Since 1980, Precor has pioneered innovative fitness solutions for customers, including the EFX® Elliptical, Adaptive Motion Trainer® AMT® and Preva® Networked Fitness. 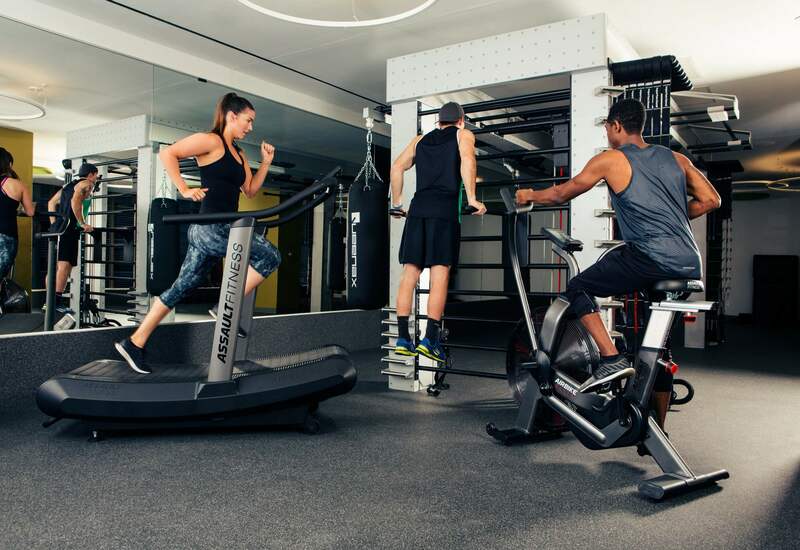 Precor is part of Amer Sports Corporation, the world’s largest sporting good company, with internationally recognized sister brands that include Wilson, Atomic, Suunto, Salomon, Arc’teryx and Mavic.